The Murano Glass Experience is an unique opportunity to discover the magic world of Murano Glass. A cultural experience promoted by Consorzio Promovetro Murano, conceived and created in collaboration with Artsystem, to discover the Venetian glassmaking tradition. 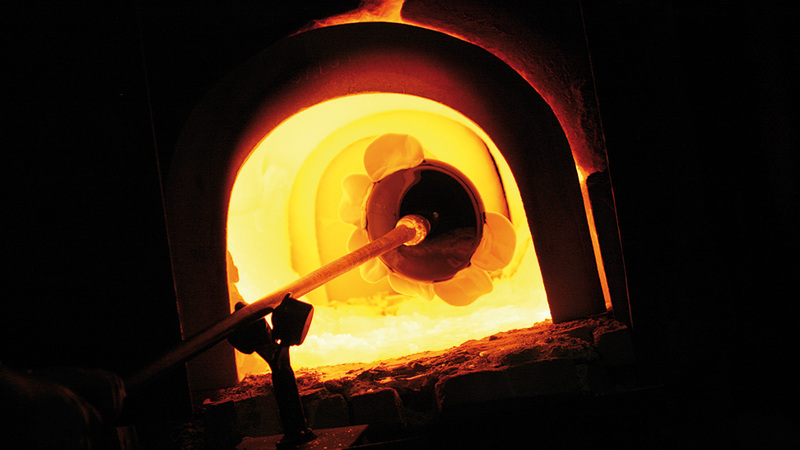 The Murano Glass Experience is a guided tour through the island of Murano, discovering two of its most significant productions (hot glass furnaces, lampworking, mirrors, fusing, stained glass, cold working, decoration), usually closed to public. The Murano Glass Experience tours are designed to meet both groups and individuals needs. It is a guided tour of approx. 90 minutes created for small groups (12/15 persons), a tour organized upon request to discover two of Murano most significant productions (hot glass furnaces, lampworking, mirrors, fusing, stained glass, cold working, decoration), usually closed to public. The special visit includes a glass furnace and a glass laboratory. From Monday to Friday from 9.00 am to about 12. am (please contact us for any other request). It is a guided tour of approx. 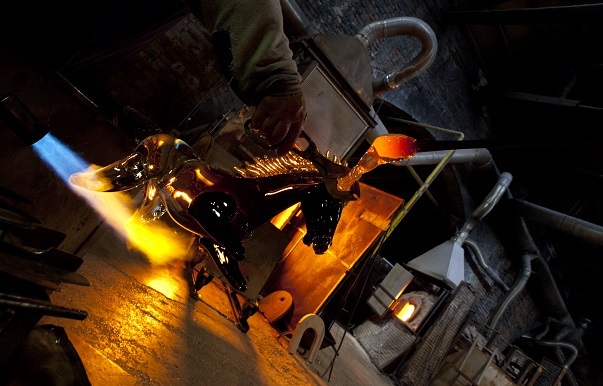 90 minutes created for individuals, families and couples, a tour organized upon request to discover two of Murano most significant productions (hot glass furnaces, lampworking, mirrors, fusing, stained glass, cold working, decoration), usually closed to public. The special visit includes a glass furnace and a glass laboratory. Every tour will take place with a minimum of 6 people, and a maximum of 12/15. Each tour will cost 30.00€ per person. It is a guided tour of approx. 45 minutes created for individuals, families and couples, a tour organized upon request to discover a glass furnace that usually is not open to the public. Every tour will take place with a minimum of 6 people, and a maximum of 12/15. Each tour will cost 20.00€ per person. Do you know how to reach Murano?